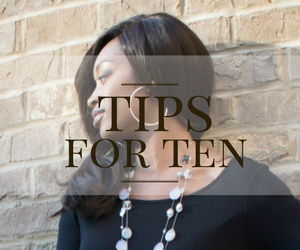 Not to long ago I wrote a post on when it's time to fire your hairstylist (see here). 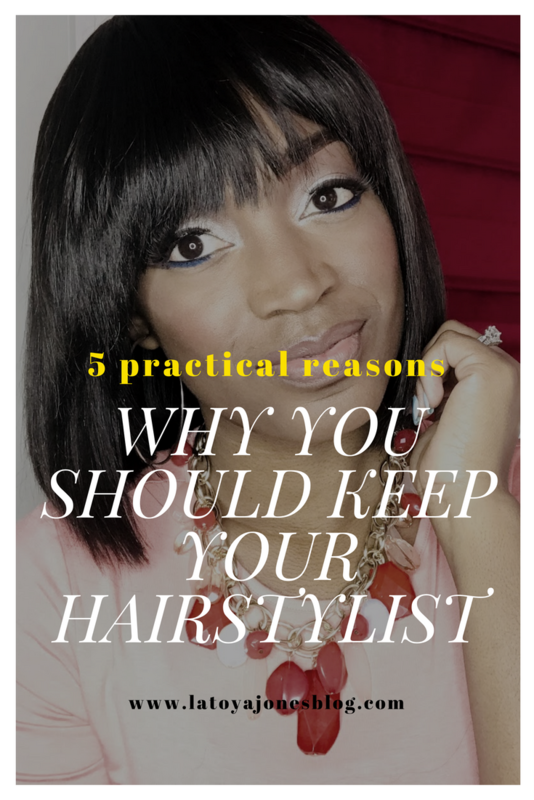 It is only fair that I also give the reasons why you should keep your stylist. 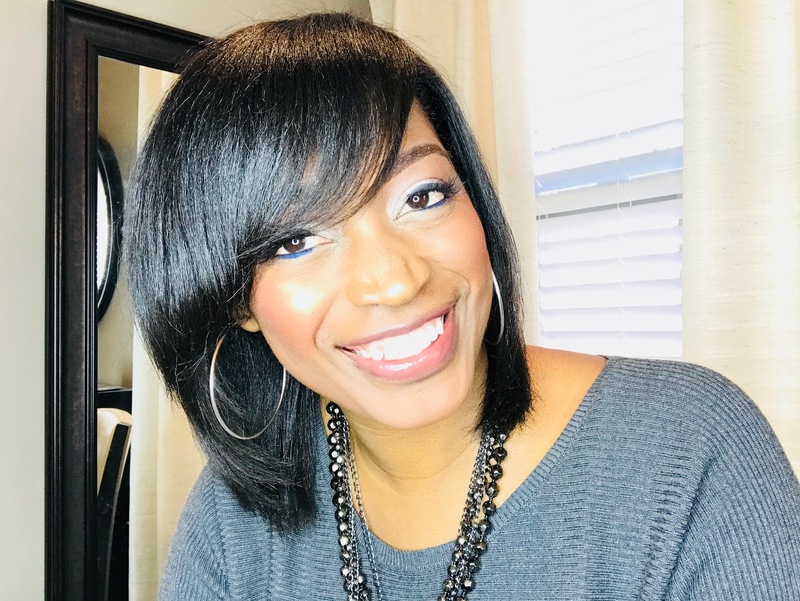 I can't speak for all stylists but I personally truly care about the health of my clients' hair, which is why I consider myself a healthy hair specialist. 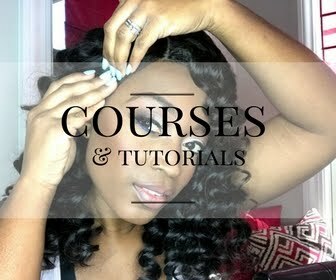 None of my clients, old or new, can ever say that I did something that was unhealthy to their hair. I have had clients that got upset with me because I wouldn't perform a service that they requested because I knew it wasn't healthy, yet they were willing to take that chance and I was not. But guess what, Jesus was perfect and even He didn't please everyone so what on Earth makes me think I can? 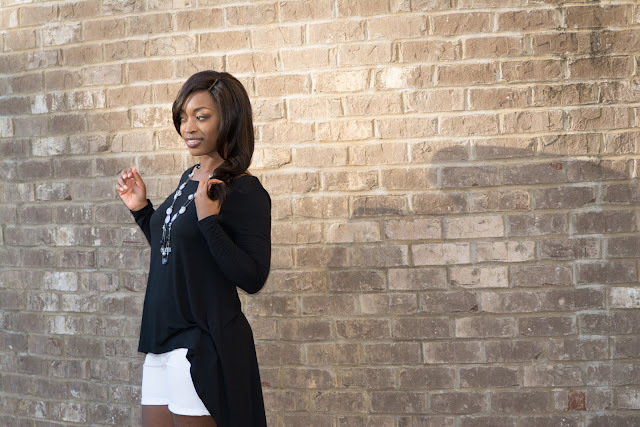 In the hair business, clients come and go all the time for whatever reason, that just comes with the territory. But, when choosing stylists make sure you stick with the one that has the health of your hair as a priority. Here are five reasons why you should keep your hairstylist. They always put the health of your hair first- If you feel like your hair is healthy and you visit your stylist regularly, keep him/her! That means she is doing something right. 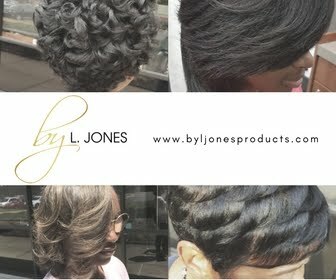 They are professional at all times- I have been told by several clients that having a professional stylist is very important to them. No one wants a stylist who is constantly late, doesn't show up to work, has them in the salon all day, and doesn't respect their time. Therefore if your stylist is professional, keep them around. They are flexible and work around your schedule- Many hairstylists will cater to their clients and try to accommodate them. I personally try to come in early if a client needs me to or stay later if it is possible. I do this to make my clients happy, but again, I am very aware that making everyone happy is not possible but I still try to meet my clients' needs when I can. If this sounds like your stylist, that stylist is a keeper. Your hair is growing- If you have noticed your hair is growing more since you have started visiting your stylist, keep them! You notice positive changes in your hair- If your stylist has taken your damaged hair and brought it back to like, they are a keeper!